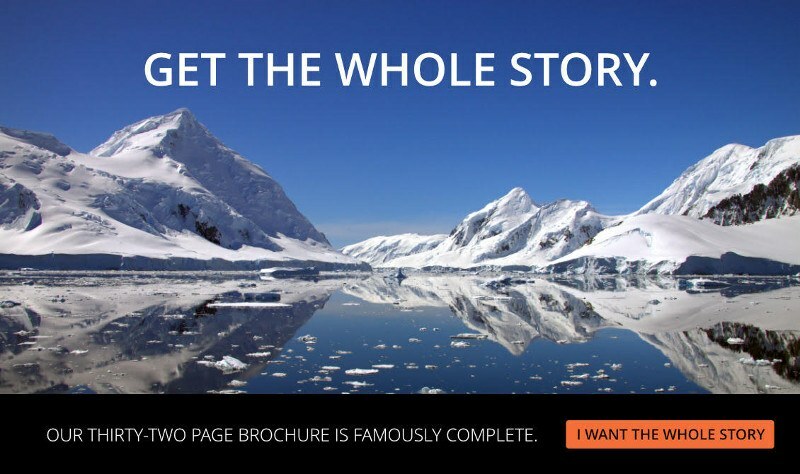 We’re thrilled you want to know more about our voyages! Fill out the form below and our complete 32-page brochure will be in your inbox in moments. We promise to only send you the information you’ve asked for and nothing else ever. Have questions or want to book? Please call us at 1-800-862-4140. 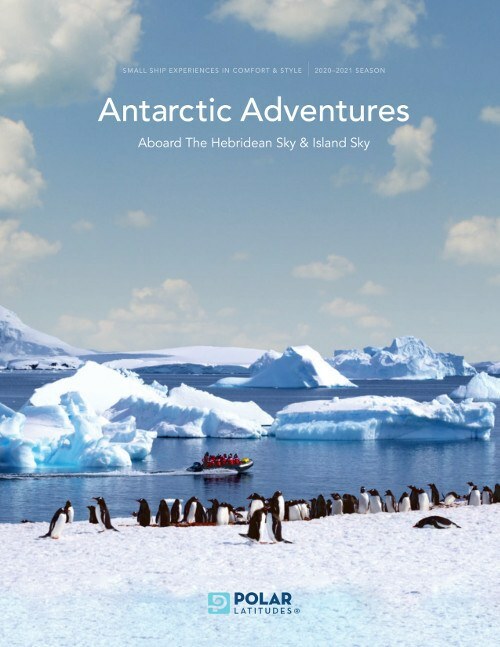 In addition to the brochure, please send me information about travel to Antarctica, special offers, and new voyages/programs.